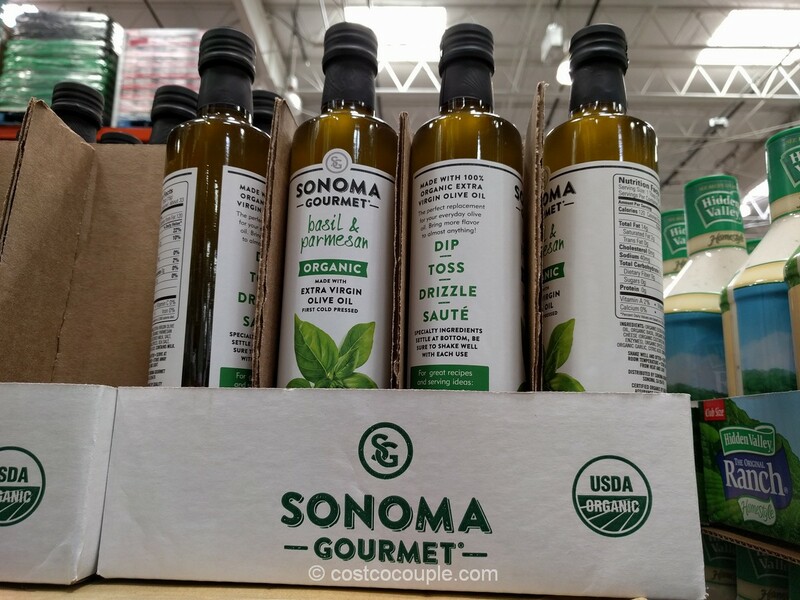 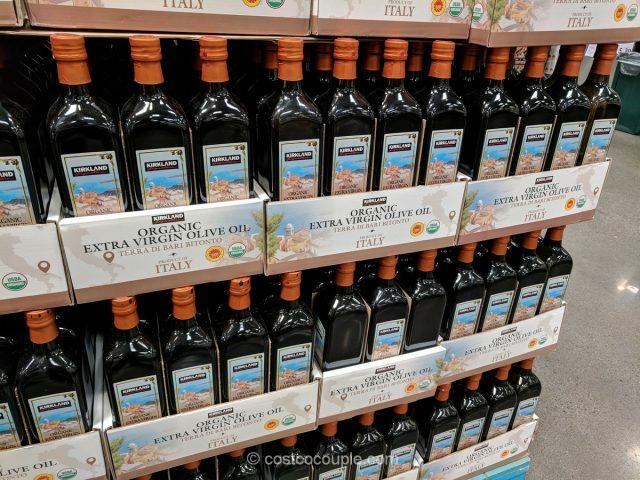 Spotted the new Kirkland Signature Organic Extra Virgin Olive Oil in the store. 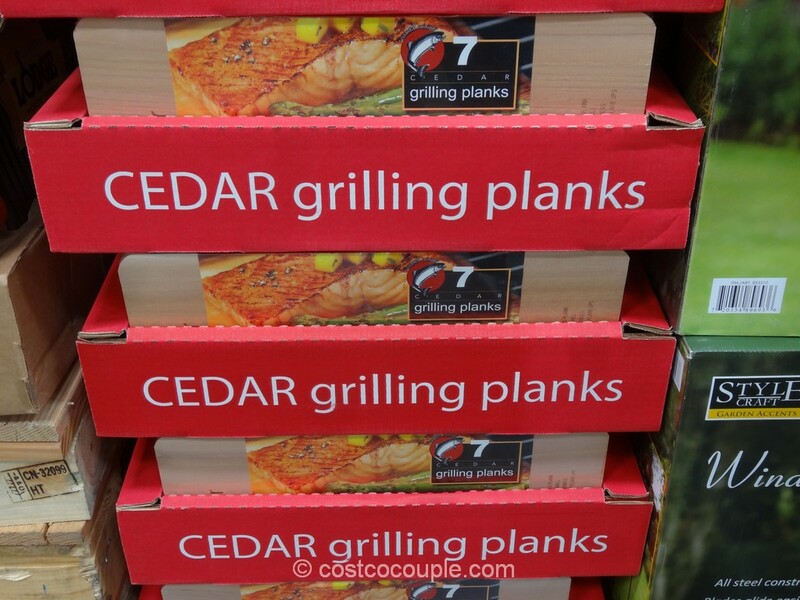 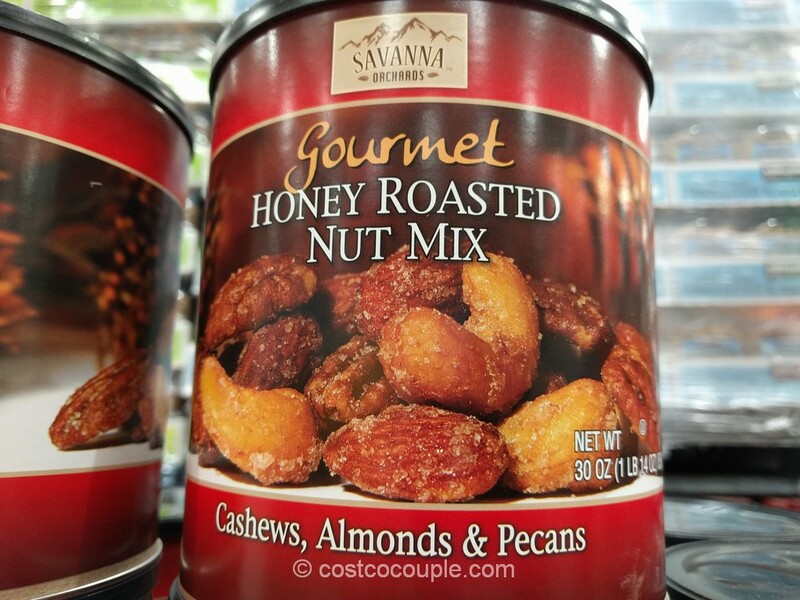 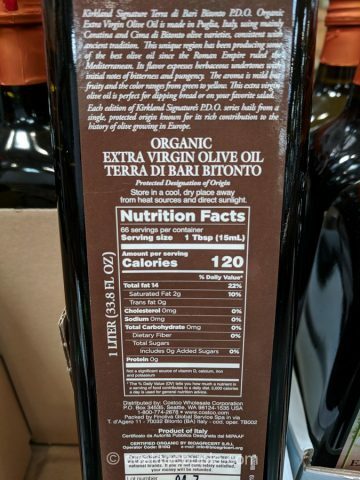 This organic version is not much more expensive than the regular version. 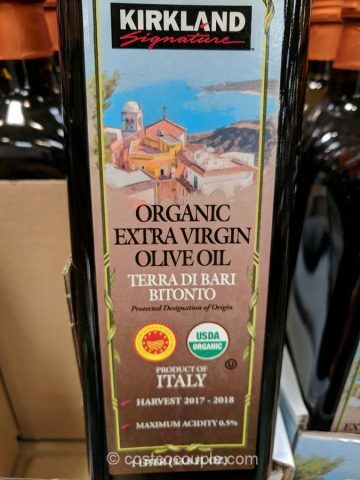 This Kirkland Signature Terra di Bari Bitonto P.D.O. 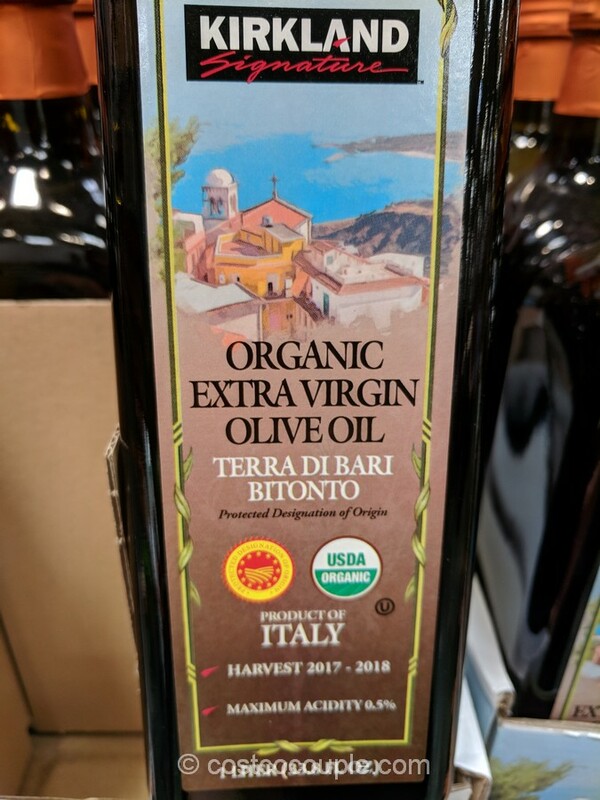 organic extra virgin olive oil is made in Puglia, Italy using mainly Coratina and Cima di Bitonto live varieties, which is supposedly consistent with ancient tradition. 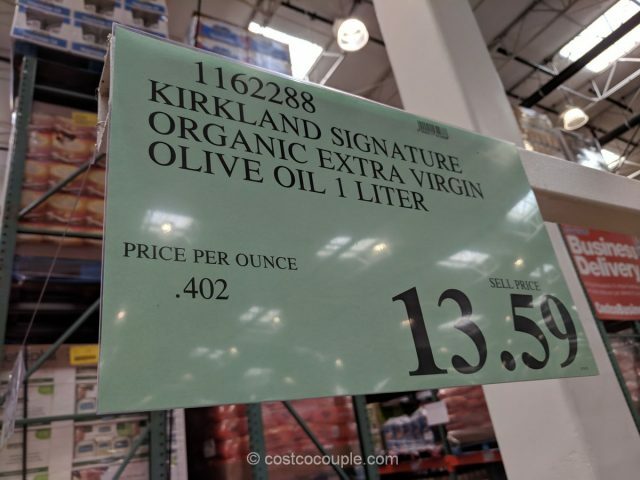 The Kirkland Signature Organic Extra Virgin Olive Oil is priced at $13.59 for a 1-liter bottle. 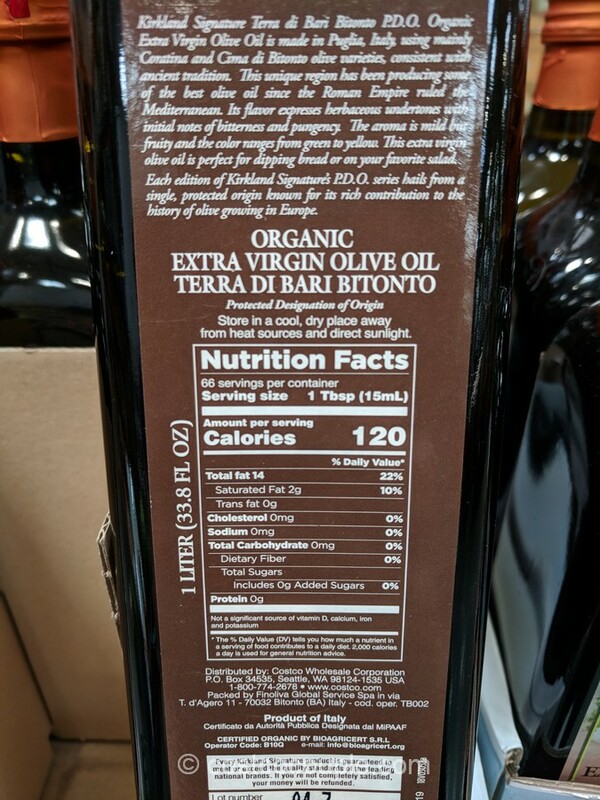 Unit price is 40.2 cents/oz.